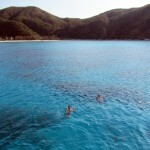 The crystal clear waters of Okinawa teem with aquatic life. 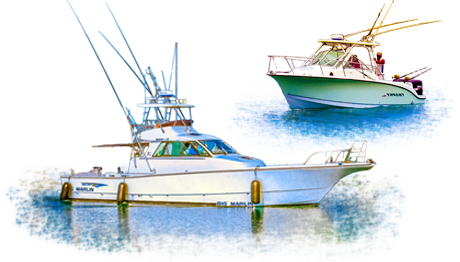 From monster fish begging to be landed, to snappers and groupers hitting on light tackle, Okinawa is a fisherman's paradise. 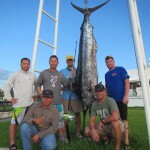 If you dream of cruising offshore to battle the big ones, Fisher's Club Okinawa offers the ultimate game fishing experience. 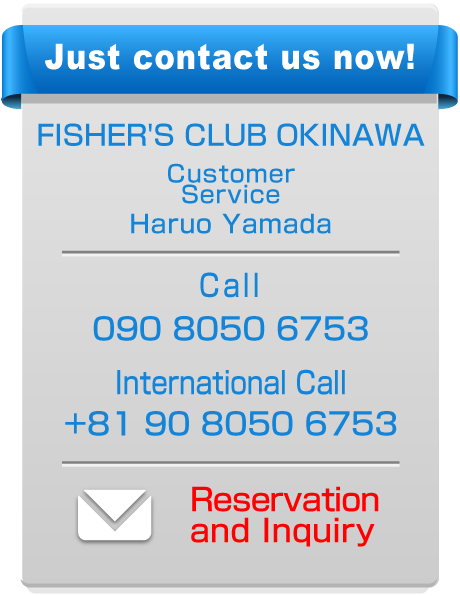 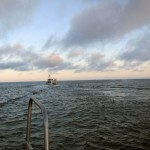 In our fisher's club OKINAWA, We have fine couple boats for your exclusive use of fishing to your wishes. 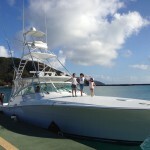 Enter the front entrance from car park,Staff will come to pick you up. Use the opposite a Bowling alley building [ROUND ONE] as your guide when you visit.  (c) FISHER'S CLUB OKINAWA CO.,LTD.